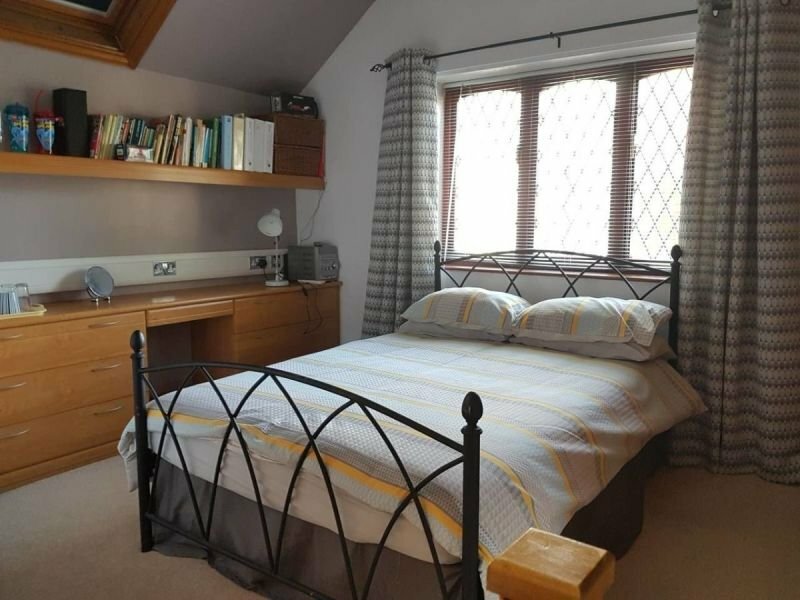 Quiet, bright room with en-suite, separate from the main house in a rural village. 30mins from Chester, 40mins from Shrewsbury. Local pub with food within walking, local shops and cafes 10 min drive. Suitable for couples or singles. Ideal for stop overs for whilst on a cycling holiday, or use as a base to explore this wonderful part of the world. Situated in a quiet village on the English / Welsh border. The room is a separate annex above our garage, with its own access up a flight of stairs.